…Well, not really begin, more like continue. 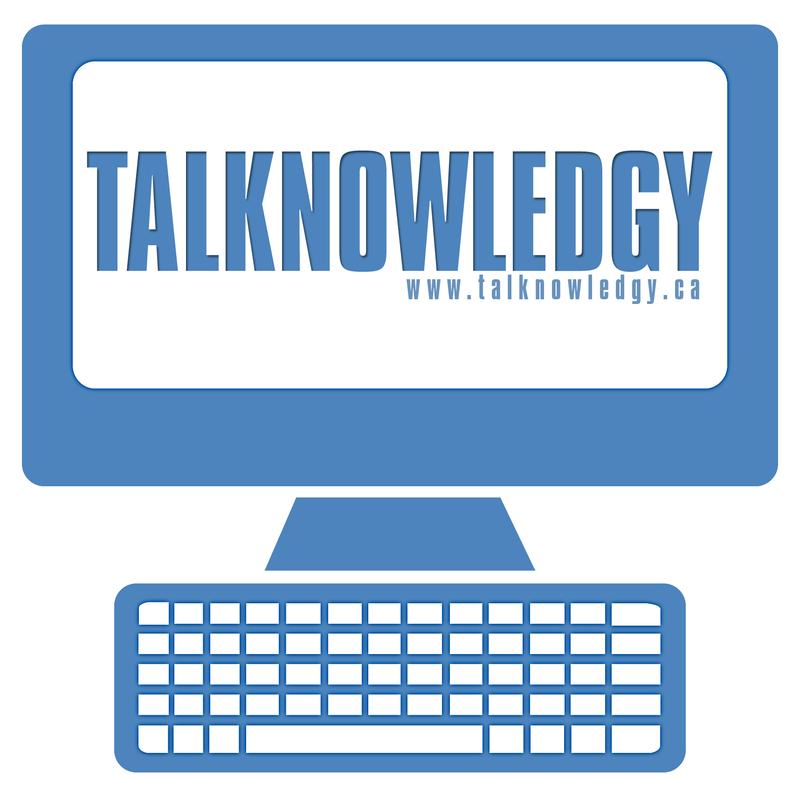 Since 2010 I’ve been a weekly contributor to Talknowledgy, a weekly social media and technology focused podcast. Earlier this month I was asked to become a permanent co-host. Phil Gaudreau and I record “Talknowledgy” at the end of each week and publish the show on Saturday – after Phil does all the editing and final production magic. In each show, we have a lot of fun covering the week’s top news stories in social media and technology – you’ll often hear us talking about the latest in the smartphone wars, new Facebook features, new social networks, the week’s trending topics on Twitter, IPOs, viral videos, tips on how to get the most of your social media for personal and professional uses, and more. I’ll be posting the podcasts here on davidhallsocialmedia.com or you can subscribe to our RSS feed. You can also check out Talknowledgy on Facebook and Twitter. Always looking for content ideas and story pitches, so if you’ve got’em, let us know!